In today’s digital age, YouTube has emerged as a huge resource for educational content, aiming to redefine traditional education methods. Students no longer need to spend hours in the library looking for an article; now they can find information in a moment at their fingertips. YouTube is an online video-sharing portal well known for all types of entertaining videos and music. Nursing students can find educational videos that make learning fun, while helping them to understand every aspect of patient care. 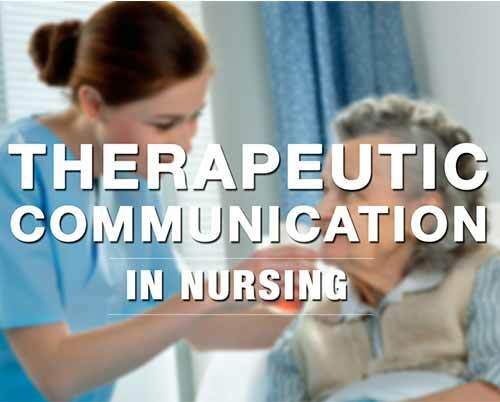 From critical care to IV insertion, cardiac support to airway management, a number of interactive video channels exist for nursing students. 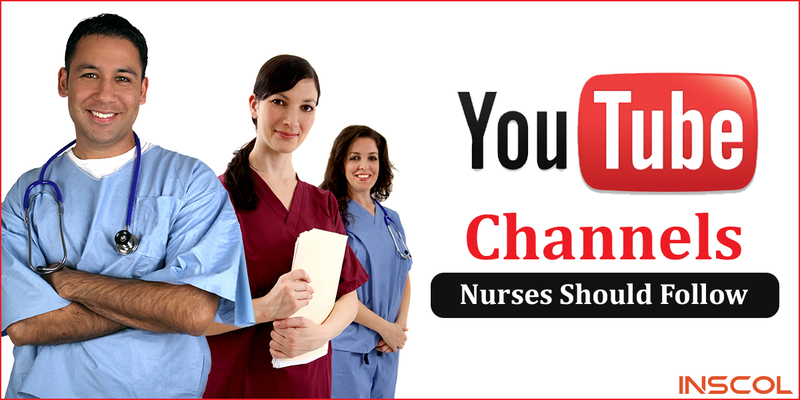 Below are the Top 3 YouTube channels that every nursing student must follow to stay updated with the desired knowledge and industry trends. Nursing students often find themselves stuck in tricky anatomy and physiology classes. This channel serves as a great refresher. Videos shared on this channel include links to informative articles and quizzes. Many videos shared here go beyond the typical knowledge required to pass nursing school. This channel is a great resource for nursing students and is multidimensional. As the name clearly states, it empowers prospective and current nurses. On this channel, you will find motivational videos and helpful tips. Some of these tips include picking the right specialty, preparing for a job, competence and skill development, NCLEX questions, and other topics that may not be covered in nursing school. This channel is a great stress buster. It focuses less on knowledge/skills and more on overall well-being. Tips include guiding nurses to adopt a healthy lifestyle, coping with stress, staying healthy on a night shift, balancing work & personal life, and more. This channel is vital for novice nurses who are just stepping into the nursing world and starting to deal with long hours and high stress levels. Nursing school provides hours of information, whether it’s the anatomy of the heart, or of the kidneys, etc. Videos are great way to refresh knowledge, while making learning fun and interactive. By following these channels, you’ll be setting your nursing education into a whole new direction. If you are a nurse and want to have a career abroad, INSCOL is a great place to begin. INSCOL, in collaboration with leading Universities/Colleges in Canada/UK/USA/AUS/NZ, offers a wide range of the best nursing programs for international nurses.